Published on May 3, 2010 in Keil Plugins. 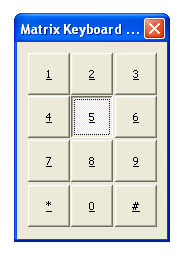 0 Comments Tags: 8051, AGSI, Download, Keil, Keyboard, Matrix, Matrix Keyboard, Open Source, Plugin, uVision, Visual Studio. Update (2010-05-19): schematic updated to reflect real circuit. Since I could not manage to find a decent matrix keyboard plugin for Keil uVision, I’ve decided to develop one. 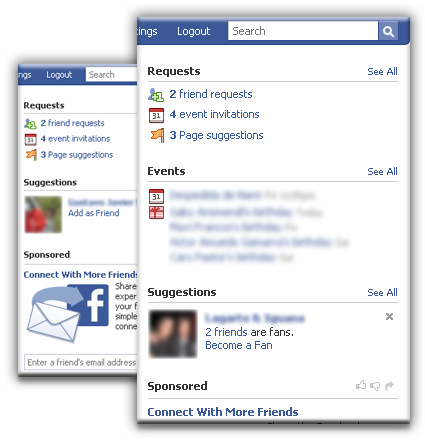 Published on February 10, 2010 in Add-ons. 0 Comments Tags: Add-on, Browser, Close, Download, eBay, Experimental, Firefox, Freeware, GNU GPL, Mozilla, Open Source, Public, Repetition, Review, Source Code, Tabs, Update. 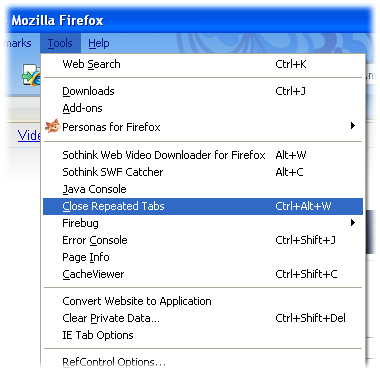 I’ve just updated the Close Repeated Tabs Firefox add-on to the 1.0 version. 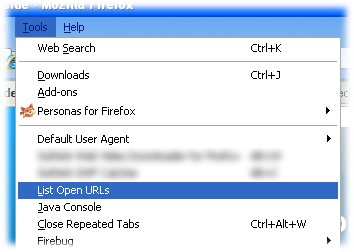 It was modified to completely comply with Firefox 3.6 and 3.7. Also, you can now choose whether to treat the different anchors as the same page or not. 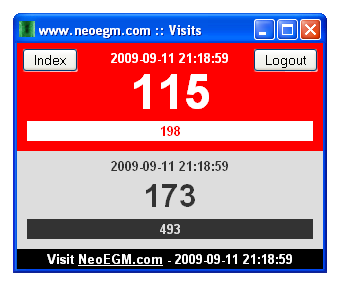 Published on September 9, 2009 in Add-ons. 2 Comments Tags: Add-on, Address, All, Back, Browser, Clipboard, Copy, Download, Dump, Easy, Extension, Firefox, Forward, Freeware, GNU GPL, History, Hyperlink, Links, List, Listing, Menu, Message, Open, Open Source, Option, Select, Show, Source Code, Tab, Tabs, Tools, URL, URLs, Video, Webpage, Website, Window, YouTube. Hide WordPress Visual Editor Tab has been updated to the 1.01 version to make it also work when creating new posts and pages. 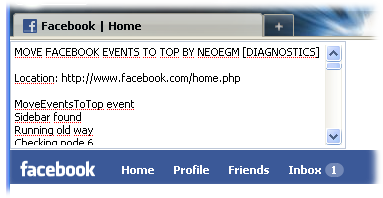 In the previous (1.0) version, it just worked while editing already created posts and pages. To download the latest version, please visit the original Hide WordPress Visual Editor Tab post.